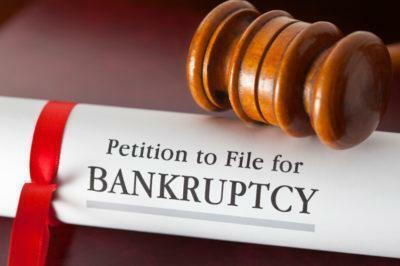 We hate to see anyone feel bad about filing bankruptcy. Every day we meet with people at our Portland, Salem and Sandy office who feel horrible about filing. In almost all cases, filing is completely beyond their control. 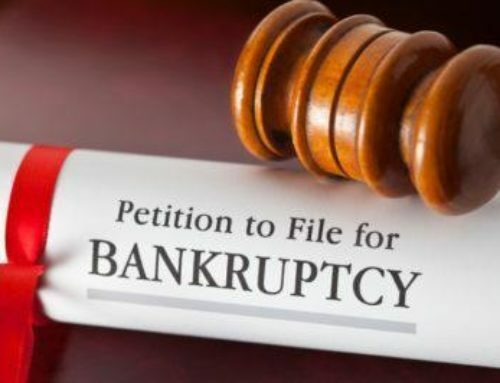 My guess is that if you were to take a poll in Oregon and ask participants why people end up filing bankruptcy, a significant percentage would identify a failure to live within a budget as the primary cause of bankruptcy filings. The reality though is that this is just rarely the case. In fact, the greatest contributing factor for bankruptcy filing isn’t willful spending, but medical debt. Since medical debt is something that is virtually impossible to plan for or anticipate, most bankruptcies are beyond the filer’s control. Roughly twenty-five percent of Oregonians struggle to pay their medical bills. This includes Oregonians who have insurance. 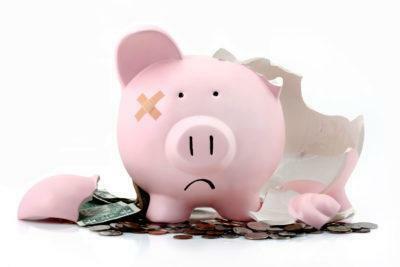 Every year nearly 40% of all Americans take on substantial medical debt. According to the New York Times, one in five Americans with medical insurance has difficulty paying their medical bills over the past year. It will, therefore, come as no surprise that medical debt is the No. 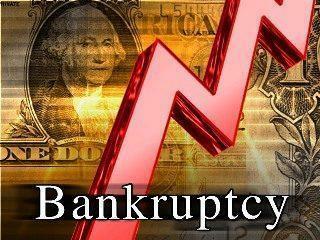 1 source of personal bankruptcy filings in the state of Oregon. What’s particularly sad is that most of the people who file bankruptcy as a result of medical issues still blame themselves. 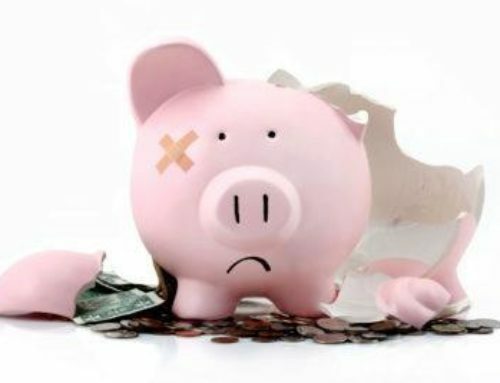 Many bankruptcy filers with medical issues went to extreme lengths to try to cope with their medical debts before filing bankruptcy, emptying 401k plans and taking on second jobs or nearly killing themselves working overtime. Many Oregonians think that out of control credit card spending is why they are having to file bankruptcy, forgetting that the balances they are carrying are largely for hospital bills, or that their credit card balances have increased because they have had to use all their disposable cash to pay the family physician. 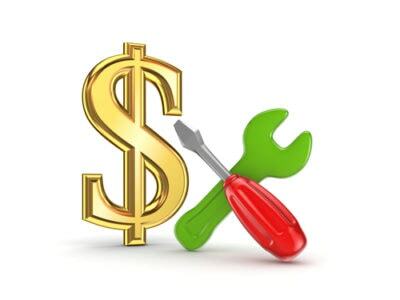 Bankruptcy is almost always caused by real life problems beyond our clients’ control. You can’t really budget for medical problems, divorce and job loss. There is no need to feel bad about filing. In fact it is almost always a complete waste of time. The time to book an appointment to come in and see us about your debt problems is now. Book an appointment at any of our offices in Portland, Vancouver or Salem so that we can figure out the next logical step for getting you out of debt. If your schedule just doesn’t make it possible to come in right now, you can always set a phone or video appointment to connect with us. I am always available to do these for first time consultations over the weekend as well.